Enriched with essential oil this hair oil aids in the everyday hair care and nourishment of normal hair. 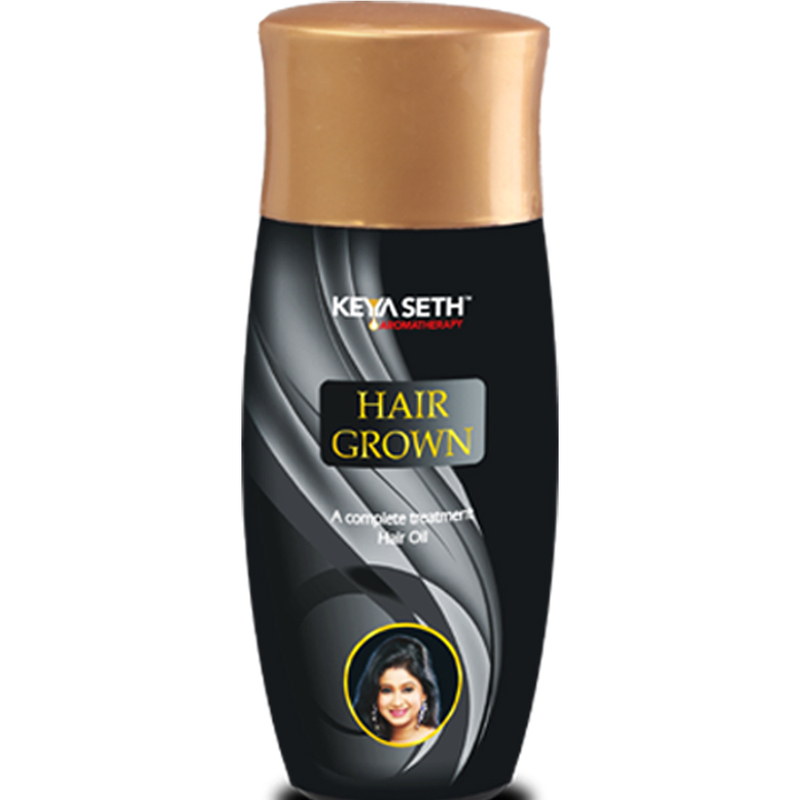 Regular use of this oil makes hair thicker, darker, healthy and shiny, ensures hair growth and softens hair permanently. It is also good for the hair nourishment of children. If initiated in childhood, the regular use of this oil can make children boast of thick, black, problem-free and healthy hair. Use every day. Also apply Hair Protein Pack once a week.